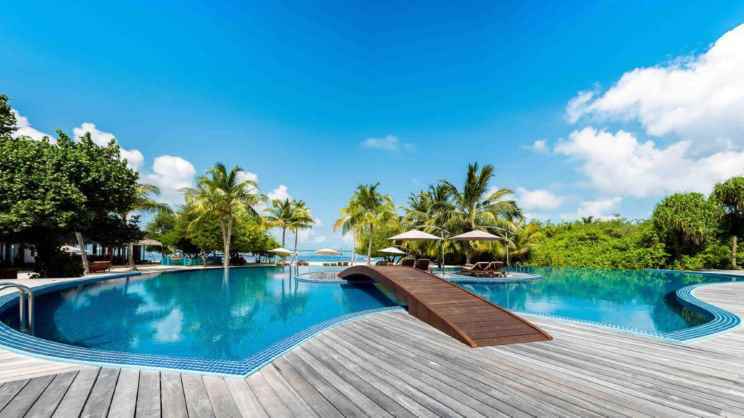 Book your dream holiday to paradise at the Hideaway Beach Resort and Spa, a Maldivian retreat like no other. 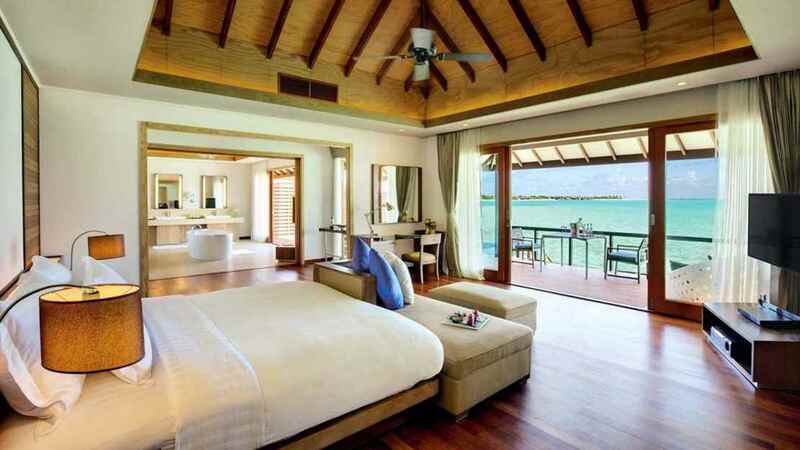 This unique crescent-shaped island is surrounded by picture perfect waters and offers luxurious accommodation that will ensure you feel instantly at home. Food options are delicious and plentiful, the facilities are next level and the view, well that speaks for itself. 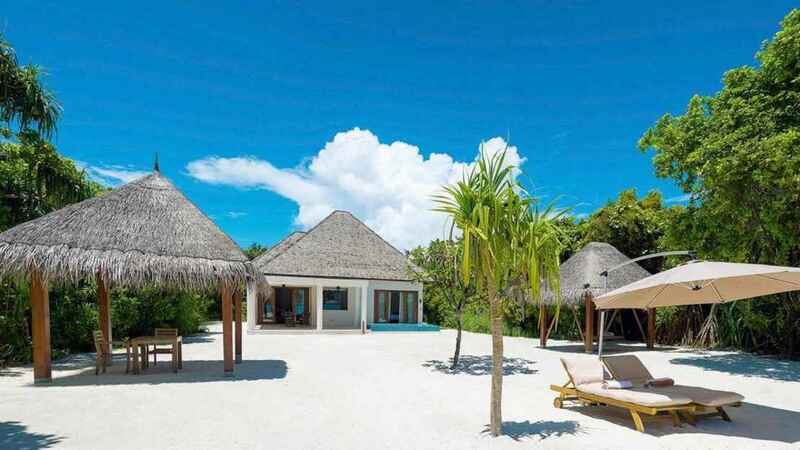 Discover a true gem of the Maldives at Hideaway Beach Resort and Spa. 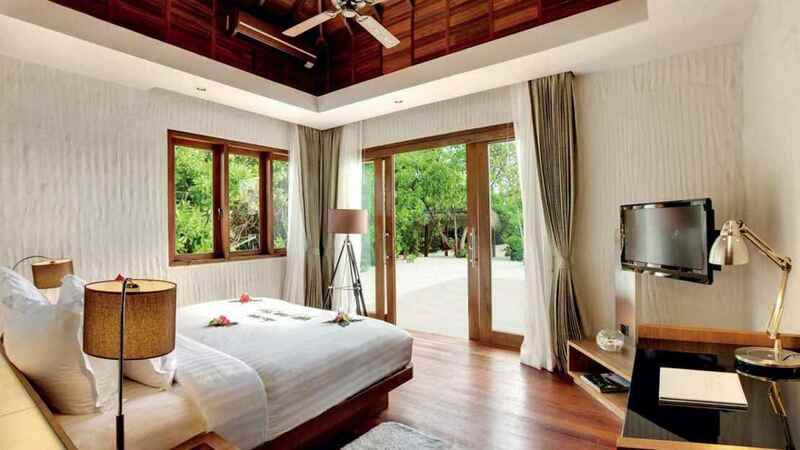 Hideaway Beach Resort and Spa is situated on a private island with its own beach. 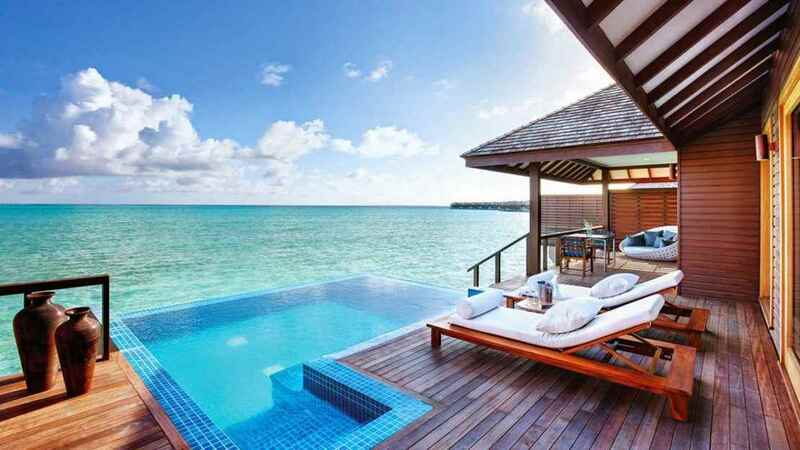 Please speak to one of our travel specialist about transfers to Hideaway Beach Resort and Spa.